Five-time Grand Slam champion and former world No. 1 Maria Sharapova has been awarded a main draw wild card into the 2017 Rogers Cup presented by National Bank, taking place August 5-13 at Aviva Centre in Toronto. Following a 15-month suspension, Sharapova made her return to the tour last month at Stuttgart, advancing into the semifinals. Through three tournaments, her ranking is up to No. 173. The 30-year-old’s best result at Rogers Cup came in Toronto in 2009, when she advanced to the final. She will be making her first appearance in Canada since 2014. Wild cards are offered at a tournament’s discretion to players whose ranking would not qualify them for the event on their own. 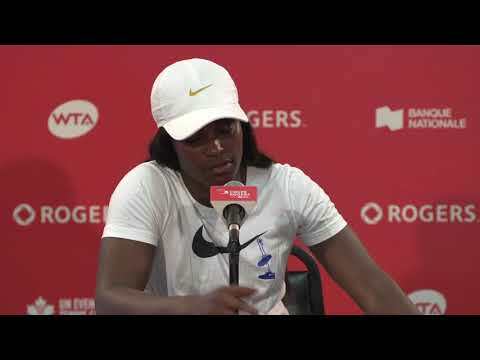 Should Sharapova rise in the rankings before the tournament’s entry deadline to make the main draw cut-off on her own merit, the wild card would be given back to Rogers Cup for use on another player. 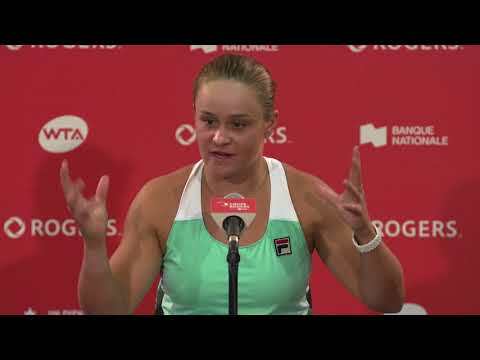 Rogers Cup presented by National Bank is celebrating its 125th anniversary of the women’s tournament this year and will welcome the best players of the WTA from August 5-13, 2017 at Aviva Centre in Toronto. The complete player list and remaining main draw and qualifying wild cards will be announced closer to the event.